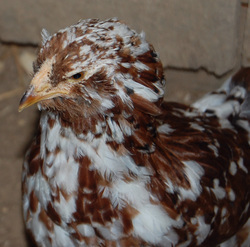 There are a lot of chicken breeds out there, and it is difficult, at best, trying to decide what breed or breeds to work with. One thing that drove our decision was the idea of helping to preserve an endangered breed. After looking at the ALBC list over and over and comparing different breeds, we finally came to the Russian Orloff. Out hope is to maintain a productive breeding flock of these magnificent birds. Since there is no current APA standard for the large fowl Orloff, we use the German standard and the ABA standard as guides. 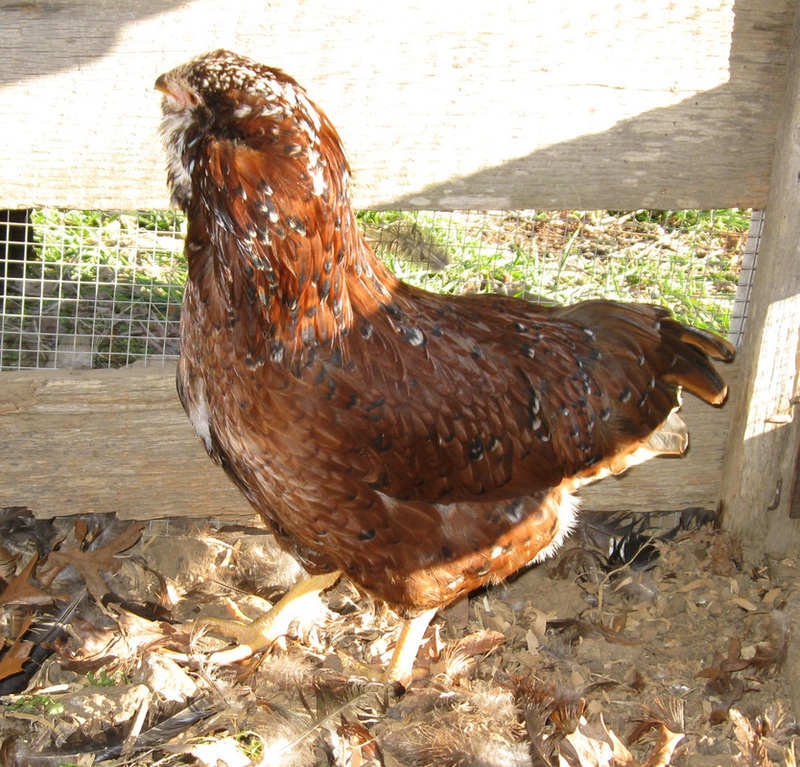 Currently we are working with Kummer poultry, Starbright Farms and Charlie Casper's spangled lines. We hope to become a prominent figure in the Orloff community in the US. We look forward furthering this breed.